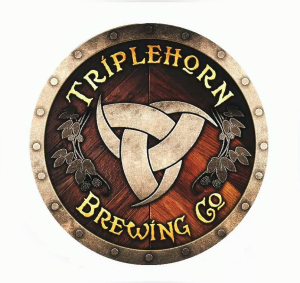 Woodinville's largest producing, locally-owned brewery. Comfortably casual atmosphere, Come enjoy the handcrafted ales on tap, produced right in front of your eyes! Open noon to 9pm daily.